Anthony Davis was why Jrue Holiday decided to re-sign with the New Orleans Pelicans in 2017. 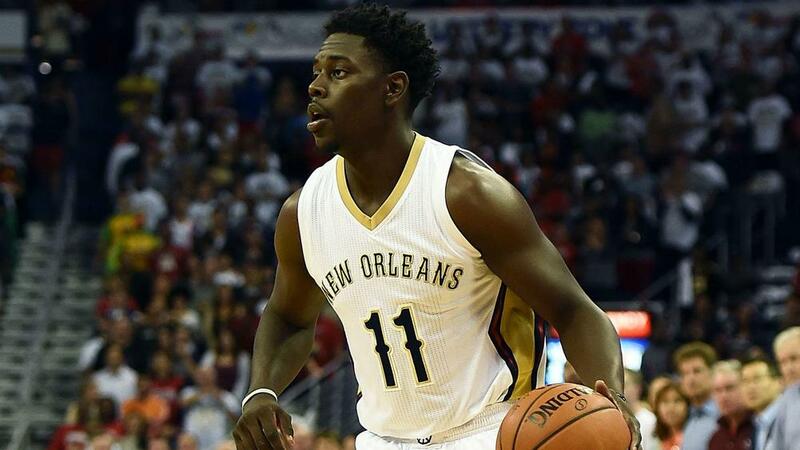 Jrue Holiday has strong feelings on the trade request Anthony Davis extended to the New Orleans Pelicans on Monday. "He's like 90 per cent of the reason that I stayed," Holiday said, via Nola.com. "He's a talent that comes once in a generation – a seven-footer who can do everything at his skill level." Holiday could have explored free agency in 2017. Instead, he opted to sign a five-year deal worth $125million and remain in New Orleans. The Pelicans reportedly learned about Davis' intentions "a couple days ago", according to Holiday. Davis intends to play out the rest of the regular season with New Orleans if he is not traded, but the franchise and his team-mates will have to prepare for life without him come the end of the campaign.